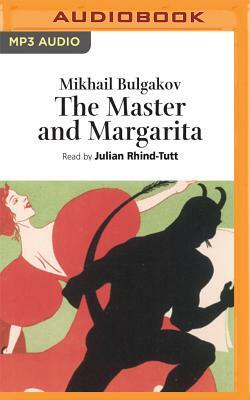 The Master and Margarita is one of the most famous and bestselling Russian novels of the twentieth century, despite its surreal environment of talking cats, Satan and mysterious happenings. Naxos AudioBooks presents this careful abridgement of a new translation in an imaginative reading by the charismatic Julian Rhind-Tutt. With War and Peace and Crime and Punishment among the Naxos AudioBooks bestsellers, this too promises to be a front title.